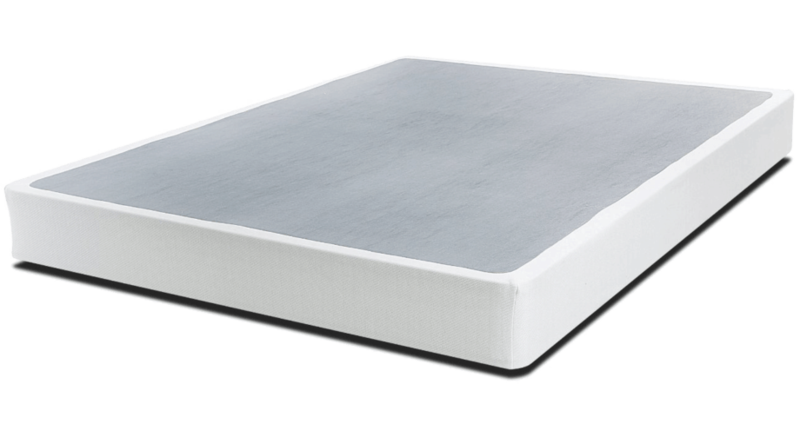 One of the most common questions I get from customers is “do I need a boxspring?” I hope to answer that question here and outline all of the boxspring options available to you. 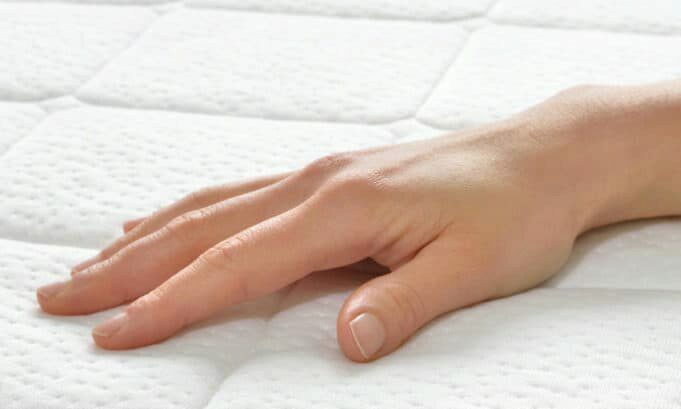 The short answer, by the way, is “probably yes,” but it’s a little more complicated than that. 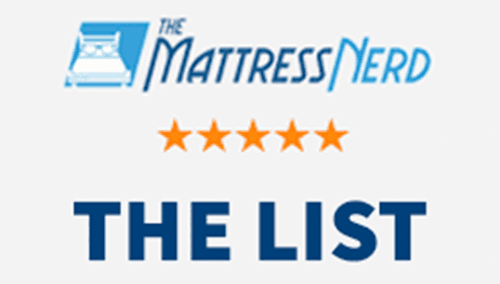 Mattress Firm® is the country’s largest mattress retailer by far. 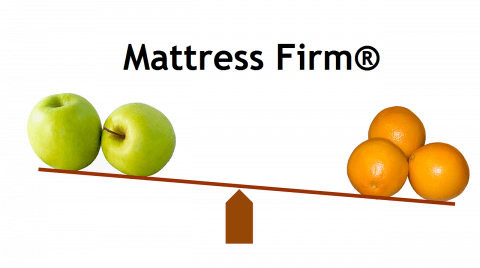 I get far more emails about how to comparison shop at Mattress Firm than every other question combined. 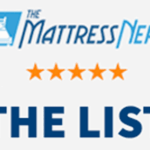 In this guide, I will list some general tips at comparison shopping at Mattress Firm and then some specific alternatives to various exclusive lines they have.